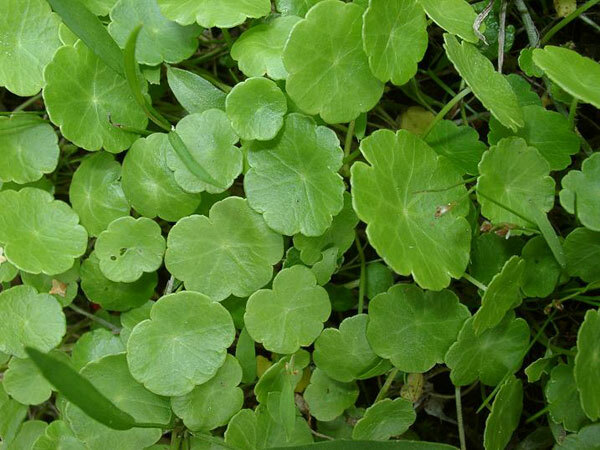 We provide Hydrocotyle Asiatica (Centella Asiatica) in the global market. The leaves and stems of Hydrocotyle Asiatica are used to make drug that is used as an alterative, tonic and diuretic. Hydrocotyle Asiatica is considered useful in diseases of nervous system and skin; drug has weak sedative but cardio-depressant and Hypotensive action. A decoction of the whole plant is used in treatment of leprosy.